Looking for a unique and elegant setting for your next special event or corporate meeting? 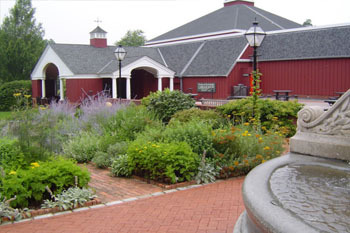 The Long Island Museum offers an historic and unique setting. Step back in time and enjoy the ambience of days gone by. For pricing or to plan your event, contact the Long Island Museum Special Events Office at 631-751-0066 x247 or rmiano@longislandmuseum.org. Wedding photography is welcome. No flash photography inside the galleries. 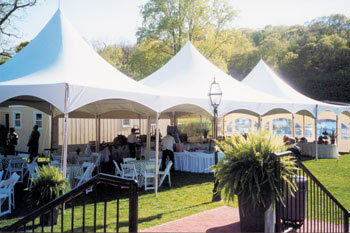 Outdoor space available for wedding ceremonies only. We regret that we cannot accommodate wedding receptions. Please call for complete details. Space available Monday through Friday only. Gallery access available for an additional fee.